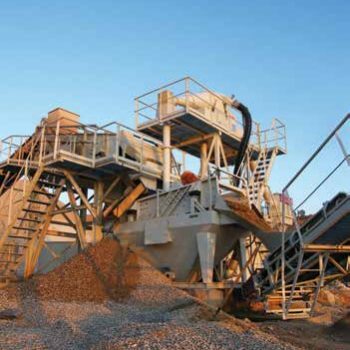 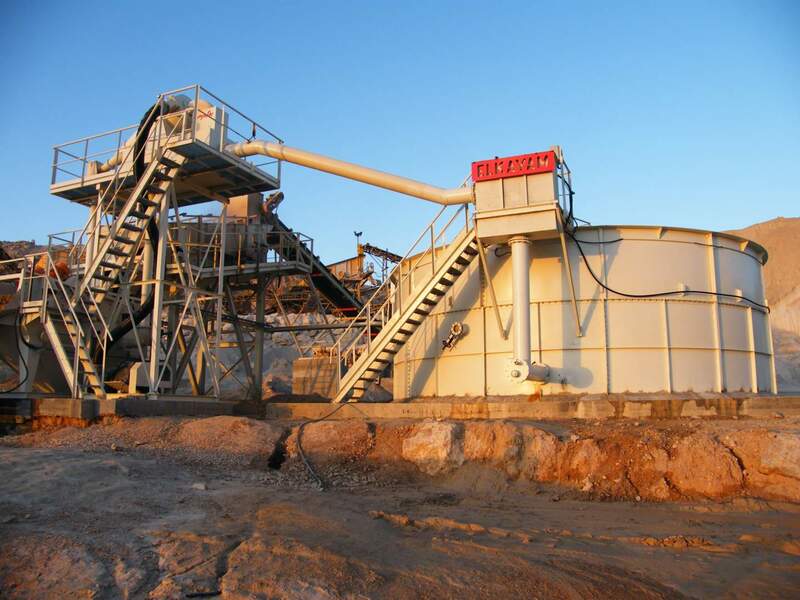 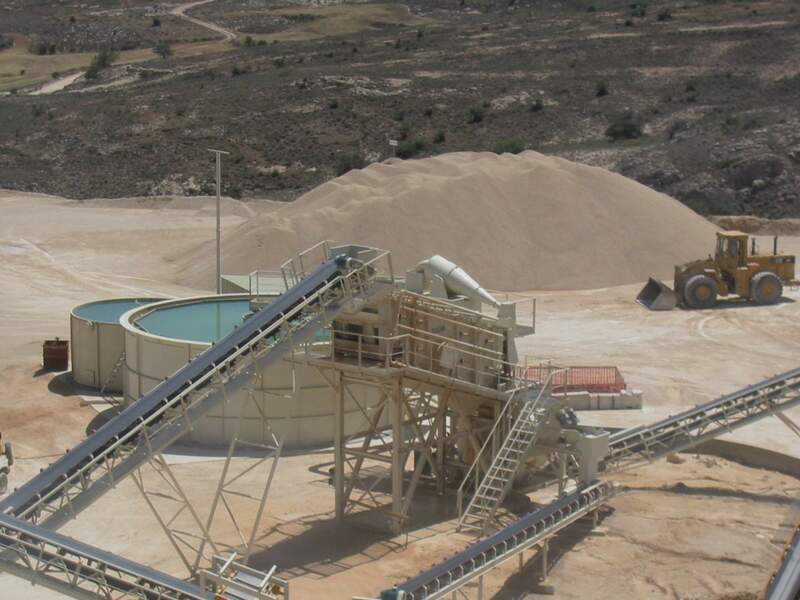 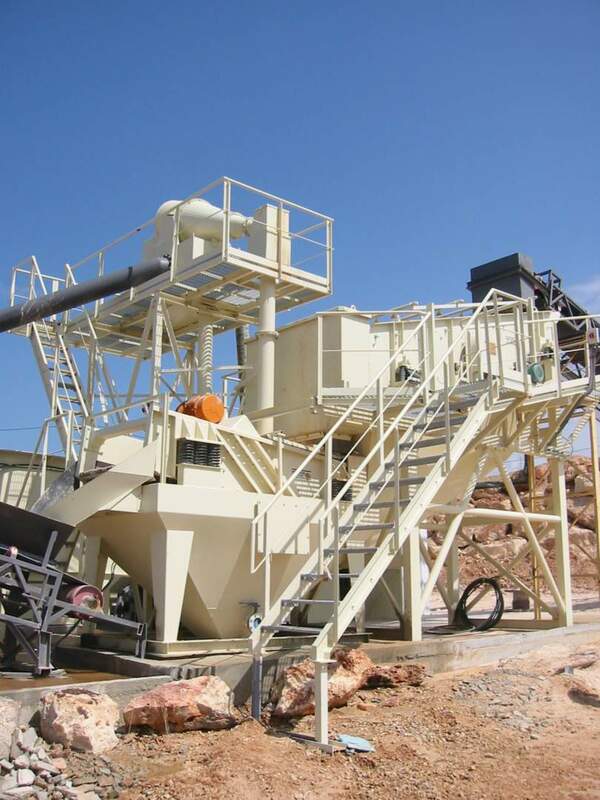 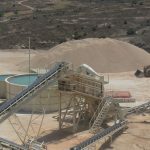 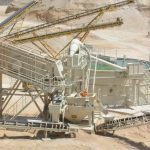 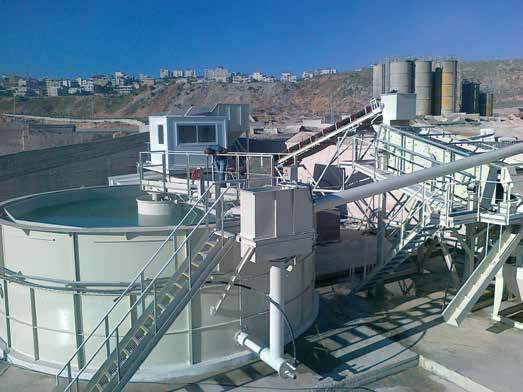 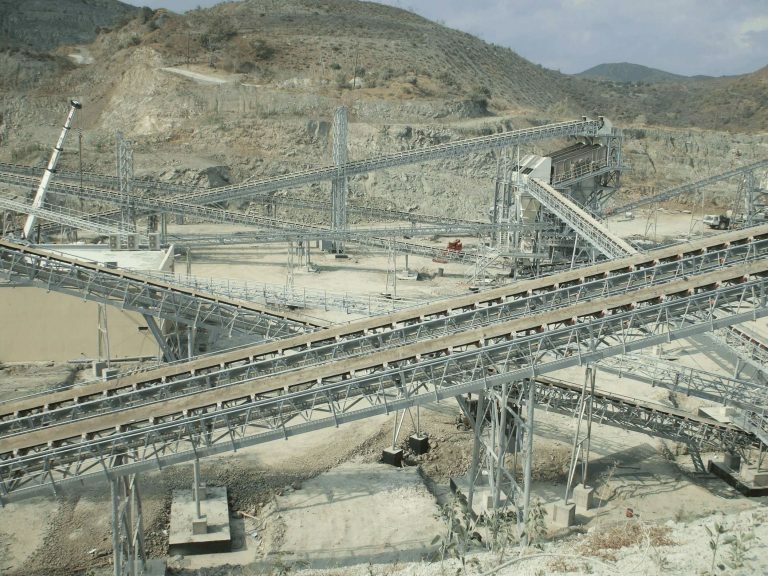 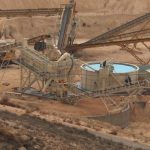 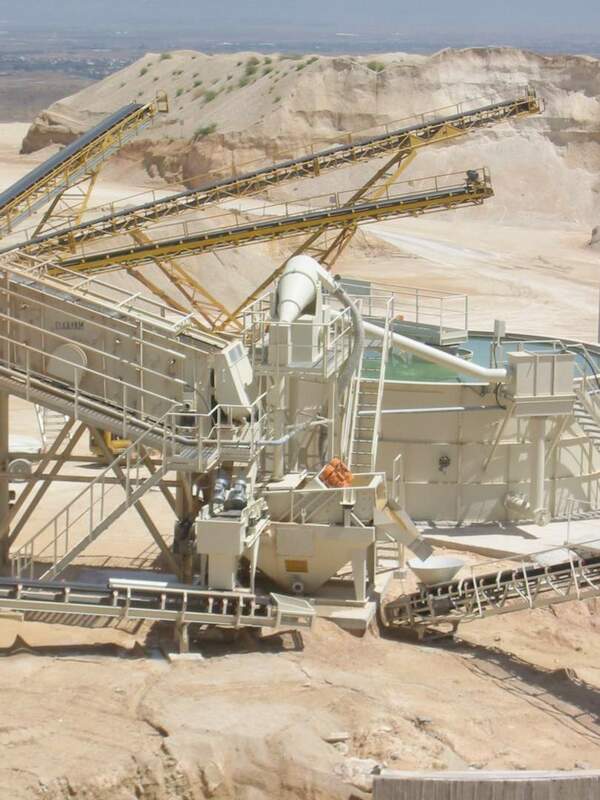 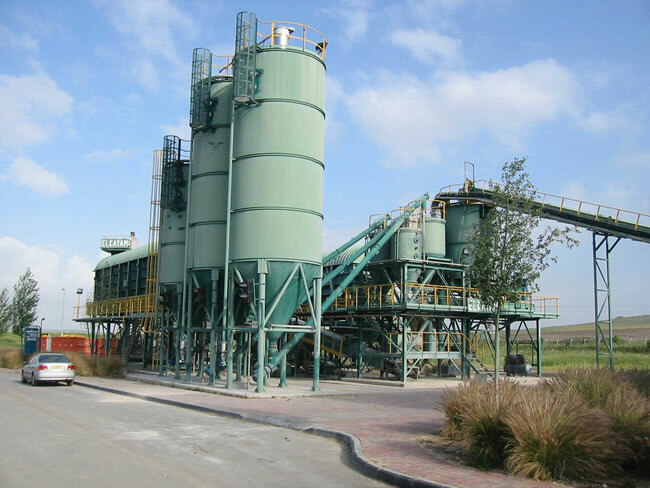 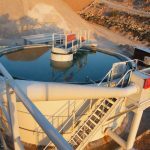 A fully integrated system for removing clay and other suspended material from plant water in order to recycle water in a closed-circuit system, mainly in the preparation of sands and aggregates in quarries. 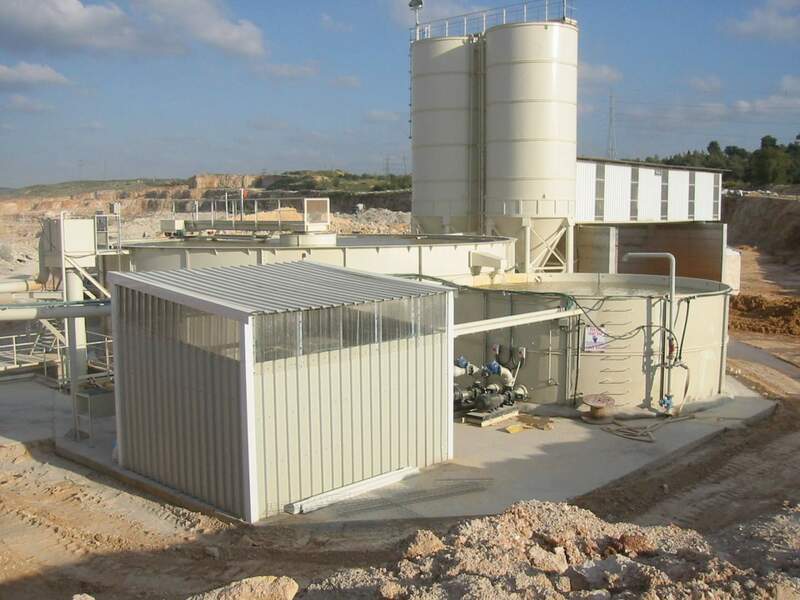 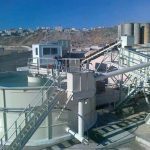 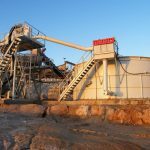 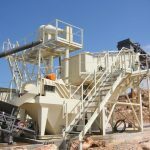 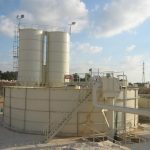 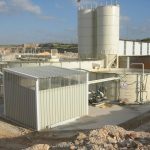 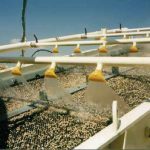 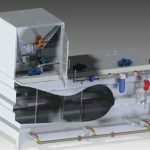 The hydrocyclone system uses water at high velocity to centrifugally remove unwanted clay and other material from sand, or fine sand from organic material, then expel the material onto a vibrating drying screen which is an integral part of the unit. 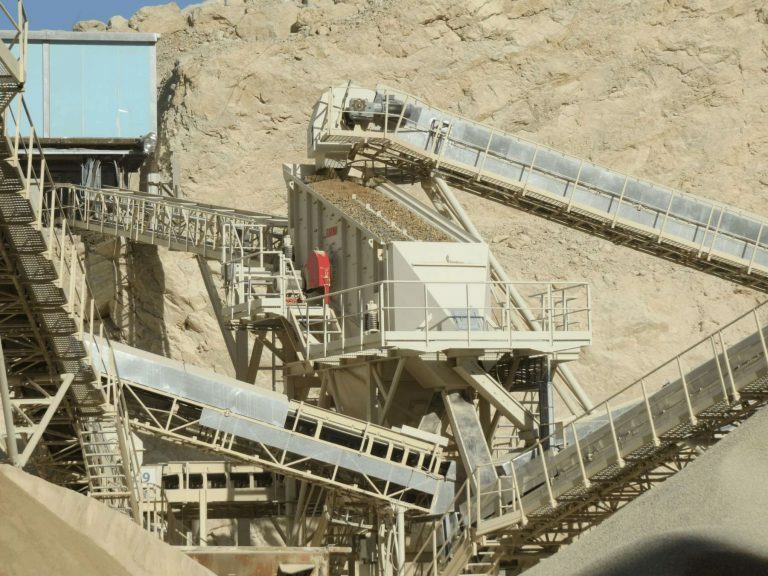 The dry clean material is then moved by conveyor to the stockpile. 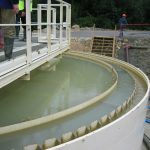 The heavy suspension water goes to the clarifier densifier for recycling. 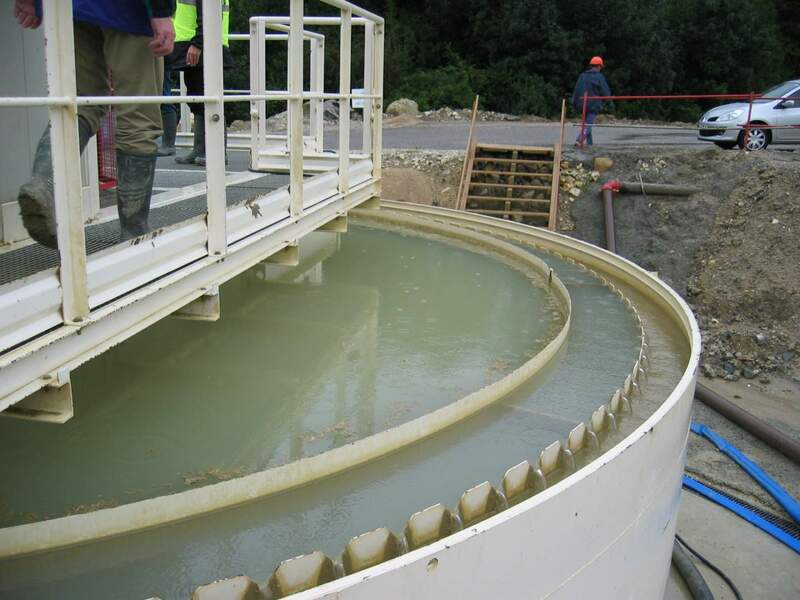 The water-sand-lime mixture is introduced into basin A. 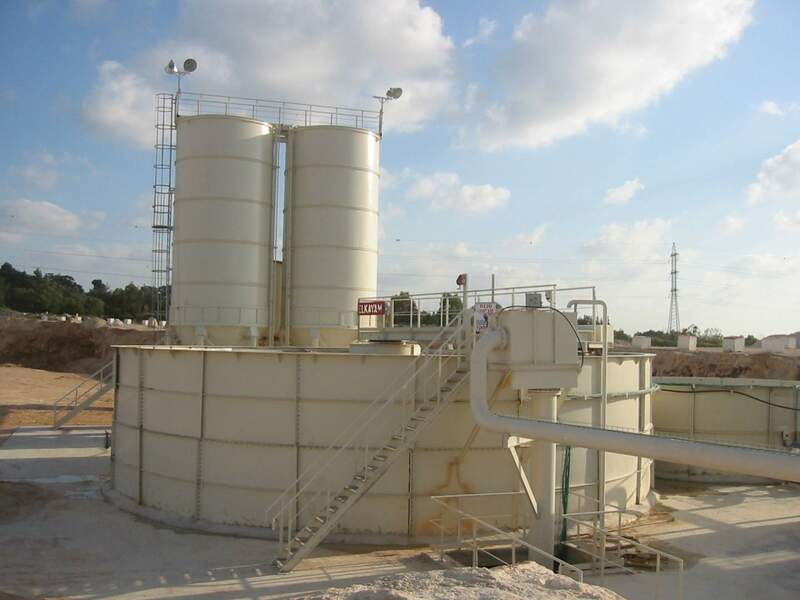 Pump B aspirates the water-sand-lime mixture from the bottom of basin A and sends it in a pressurized stream to cyclone C which, by cyclonic centrifuging, separates the clay, lime and the filler of the concentrated sand. 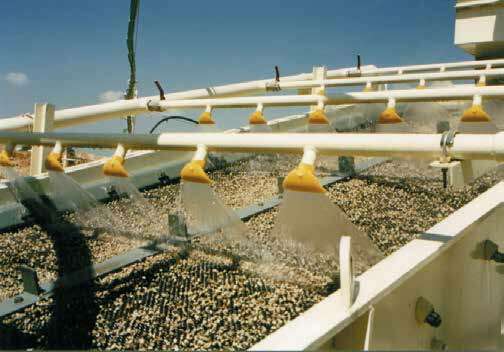 The concentrated sand comes out of the top of the cyclone and ejects to the drying screen D that removes the water from the sand which then moves to the unloading chute. 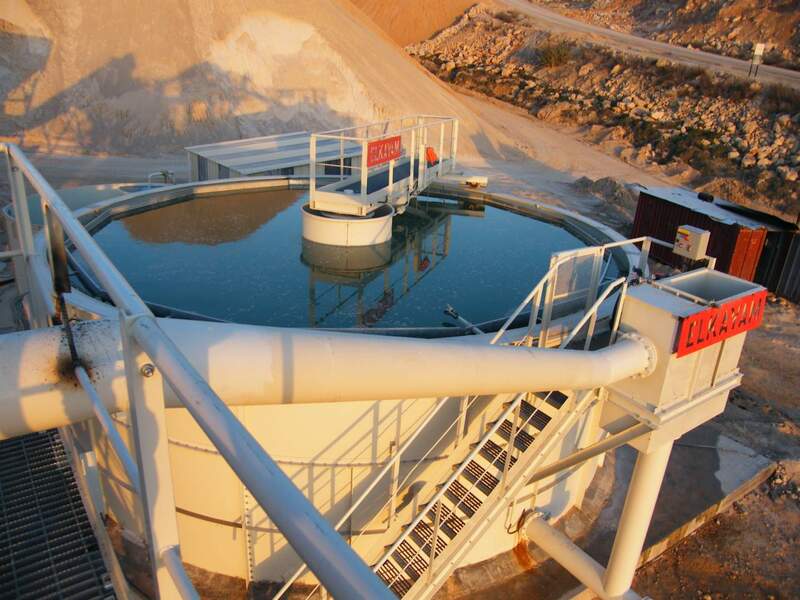 The mixture level in the basin A is stabilized by float E that opens and shuts the valve for the mixture (sand and water) recovery and keeps it at a constant level so as to ensure the pump cannot run dry. 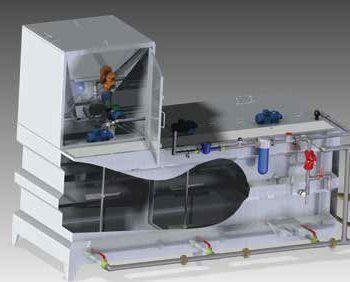 Fully computerized integrated feed system. 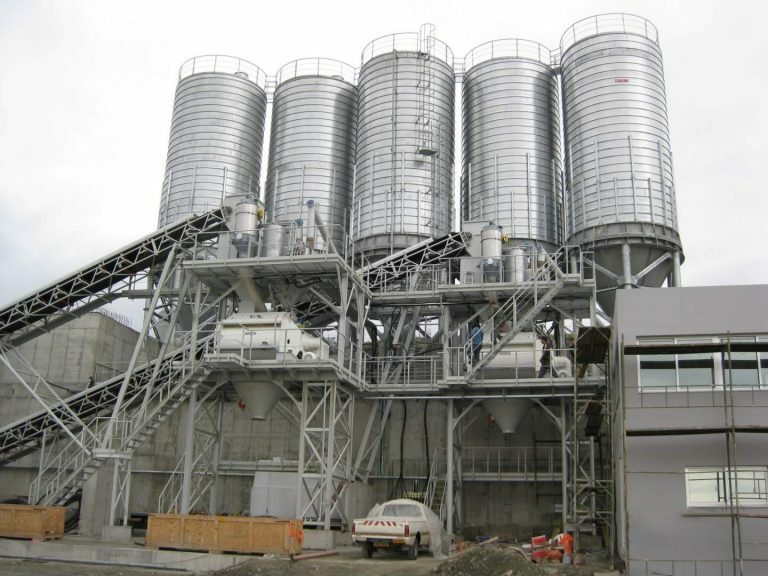 Multiple stirrer mixing tanks for fast cycle time. 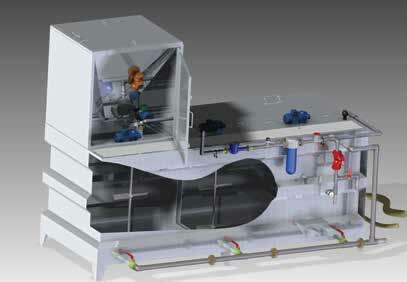 Custom matched to the system.